There are some things in life that are just too good not to see in person and Big Green Egg products are one of them. 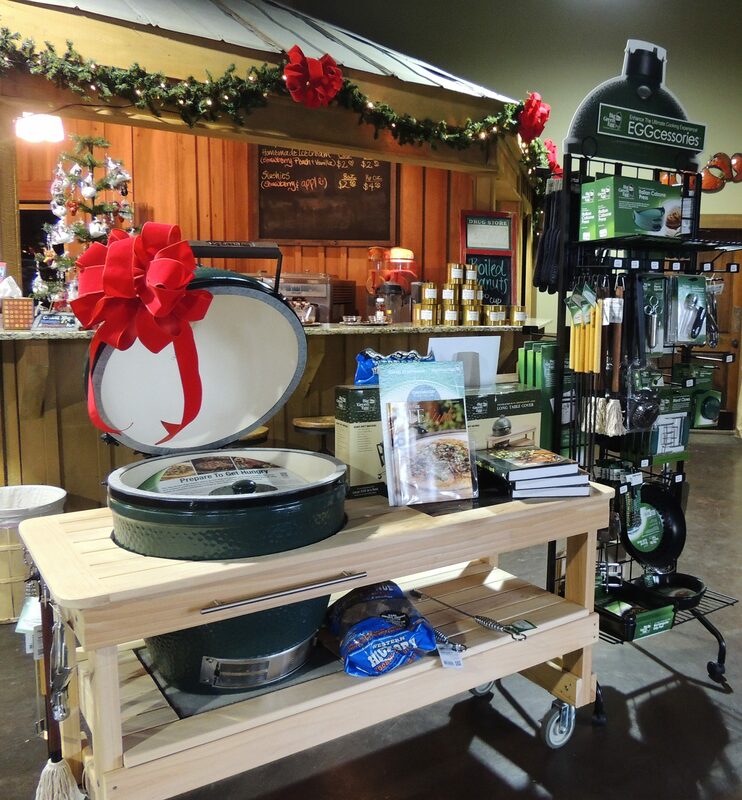 While we can’t ship Big Green Egg products, we do offer a full line up of grills, tables and eggcessories. 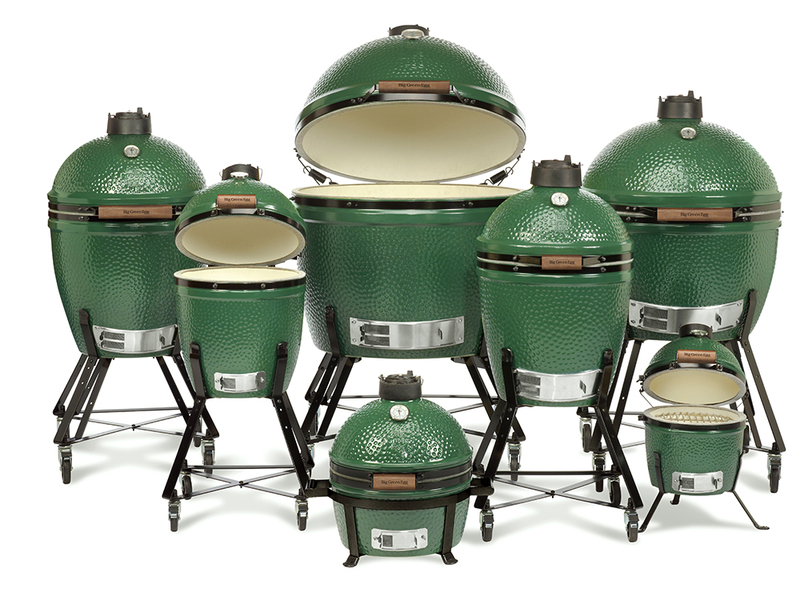 Whether you’re world class chef or a backyard hobbyist, Big Green Egg is a cooking experience unlike any other. Visit us in store or email ryan@rutlandfarms.com for more information.